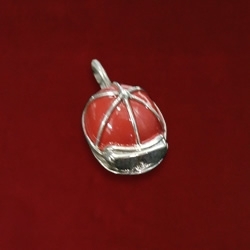 Hand enameled in shiny red, this charm with goggles measures 3/4″ long by 1/2″ + wide. 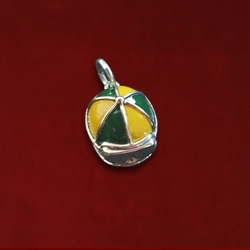 Great on a chain or bracelet. Available in custom colors. In stock. 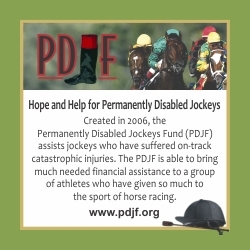 A portion of the proceeds benefits PDJF. Arrives in a pouch with commemorative card. Custom colors available. chain. 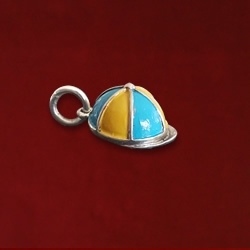 Hand enameled in shiny red, this charm with goggles measures 3/4″ long by 1/2″ + wide. Great on a chain or bracelet. Available in custom colors. In stock. 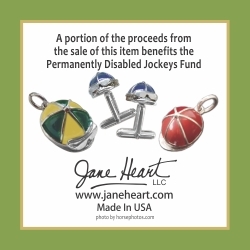 A portion of the proceeds benefits PDJF. Arrives in a pouch with commemorative card. Custom colors available.